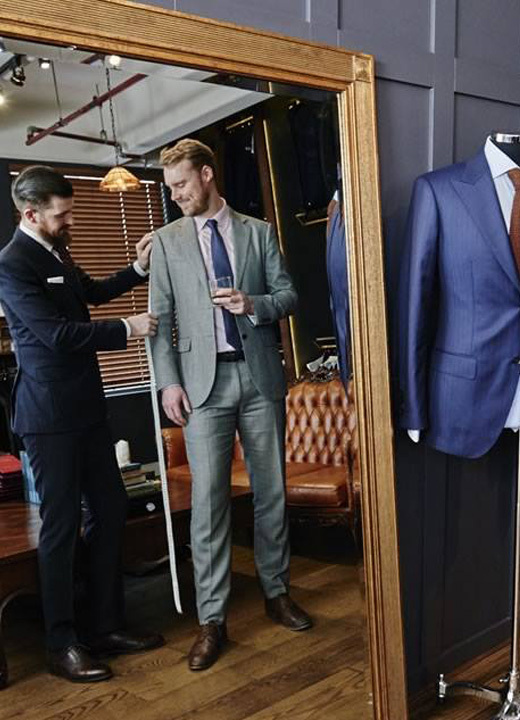 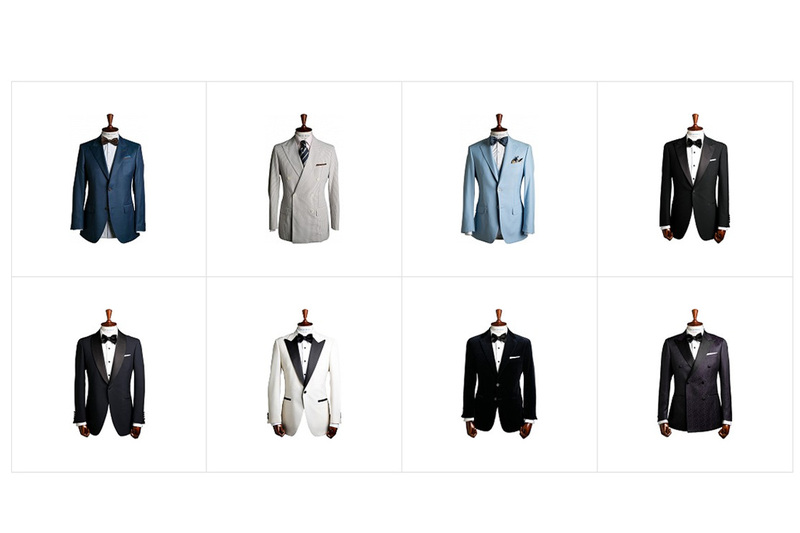 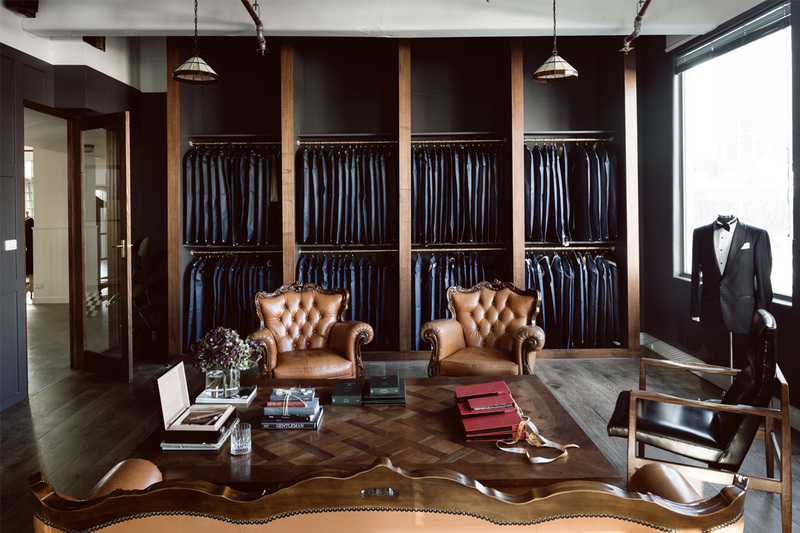 A wedding suit is the most important suit a man will ever wear, so a made-to-measure Oscar Hunt suit will guarantee your groom looks his best on your big day. 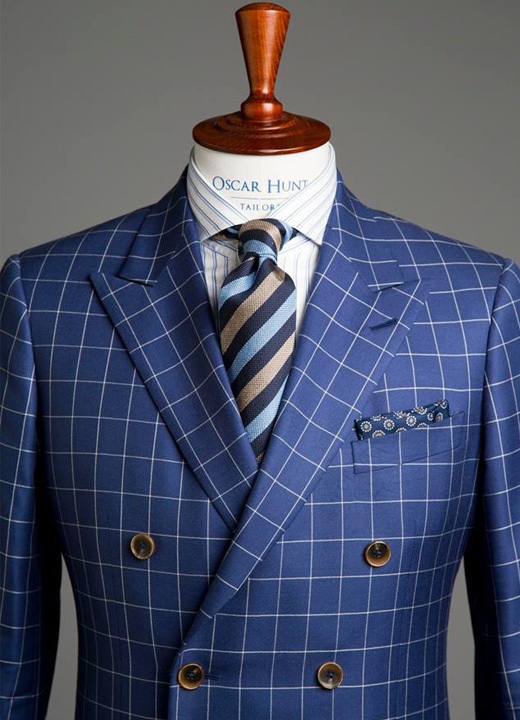 Bringing a level of service that you’re unlikely to find at other suit makers, Oscar Hunt’s dedicated fitters and consultants are passionate about assisting wedding groups in finding their perfect look. 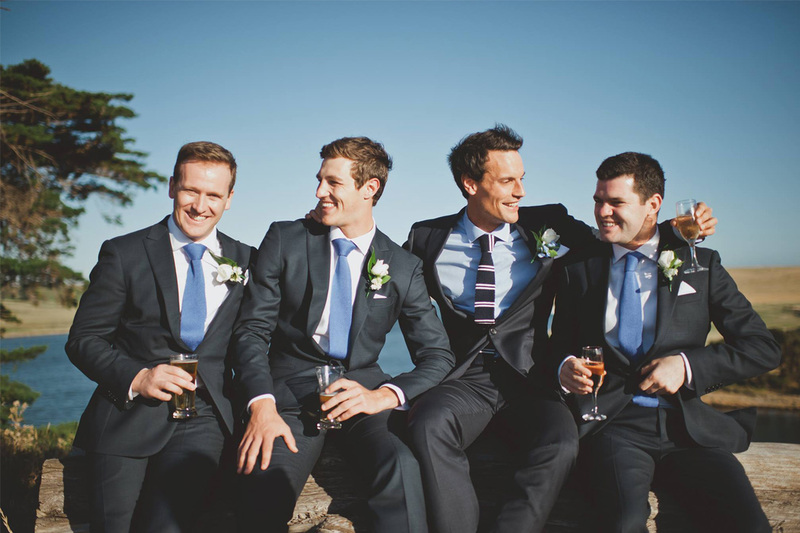 Whether he’s after a formal, classic dinner suit or a casual, lightweight jacket and trouser, your groom-to-be will shine with sartorial elegance with a custom Oscar Hunt suit. 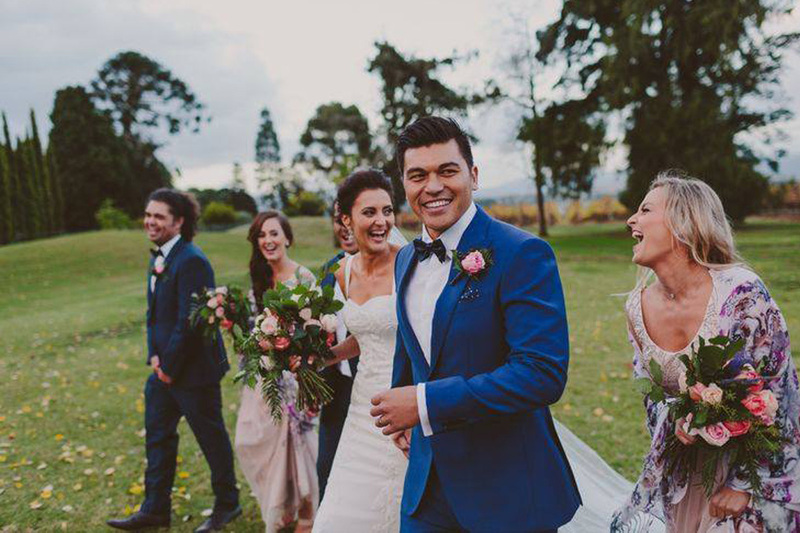 Oscar Hunt runs one-on-one wedding consultations from Monday until Saturday in its showroom, and the team would love to sit down with you to discuss your dream wedding look.